It’s not quite the end of daylight savings time, but I have brought in most of the outdoor furniture and coiled up the garden hose. The blue chair is still out front in case the weather allows. In the meantime, what are you reading? For entertainment, laughter, and distraction from grim news, I’m reading all the Chet and Bernie mysteries I can get my hands on. For reflection and improved understanding of the world at large, I have been reading Between the World and Me by Ta-Nehisi Coates. Writing takes up a lot of my time these days. For news from that neck of the woods, hop on over here. By the way, are you registered to vote? It’s more important this year than ever. Categories: Books, Reflection | Tags: Chet and Bernie, Reading, Ta-Nehisi Coates, Voting | Permalink. Poor neglected Blue Chair Blog. I’ve spent the summer months revising my historical novel-in-progress. That work has it’s own website and blog. If you happen to be interested in food that might be served at fictional meals in the late Eighteenth Century, hop on over here and read up. Your visit and your comments will be very welcome! Categories: Books, Writing | Tags: 18th century, Cookery, Food, Historical Fiction, Research | Permalink. There is something . . . that imagination does, the simplest thing, the central thing. It pierces through the familiar surface to something nearer to life itself than what we ordinarily see. Of genius in the fine Arts the only infallible sign is the widening the sphere of human sensibility for the delight, honour, and benefit of human nature. She was a great walker, along with her brother and Coleridge. In 1818, when she would have been about 46, she climbed Scafell Pike (the highest mountain in England at just over 3,200 feet) with another lady, a maid, and a pair of local guides. She never married. She fell ill from about 1829 and eventually her mind grew frail as well. As ever, all we have is now. Dorothy Wordsworth on The Poetry Foundation website. 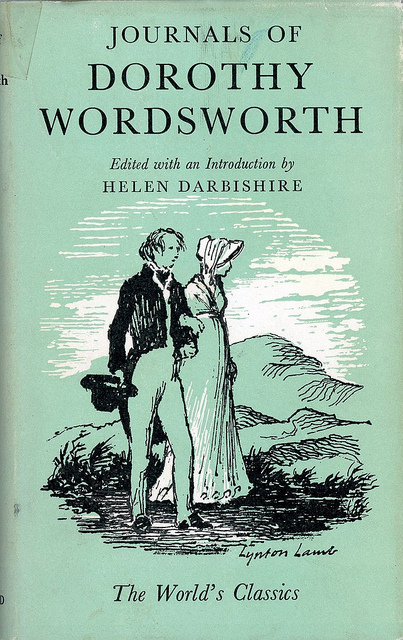 Categories: Books, Inspiration, Poetry, Writers, Writing | Tags: Dorothy Wordsworth, Dove Cottage, Grasmere, Helen Darbishire, Samuel Taylor Coleridge, Scafell Pike, William Wordsworth | Permalink. I’m smack in the middle of rolling out several posts about my recent travels, but I just finished my friend Russ Cahill‘s new book and wanted to post a brief review. 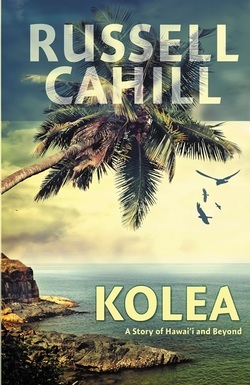 In the tradition of epic story telling, Kolea takes the reader on a sweeping and dangerous journey among the Hawaiian Islands and eastward across the Pacific. Russ Cahill’s first novel demonstrates his deep understanding of Hawaiian culture and history as well as his knowledge and appreciation of native people of Alaska and the Pacific Northwest. In particular, his descriptions of designing, building, sailing and navigating the great canoes are fascinating. Because I’m a friend of the author (and grateful to be mentioned in acknowledgements), I’m only providing a brief review of Kolea, but I encourage you to read it. It’s available in paperback and on Kindle at Amazon, and also online in paperback from Barnes & Noble. If you are in the South Puget Sound area, you should be able to pick it up at Orca Books. 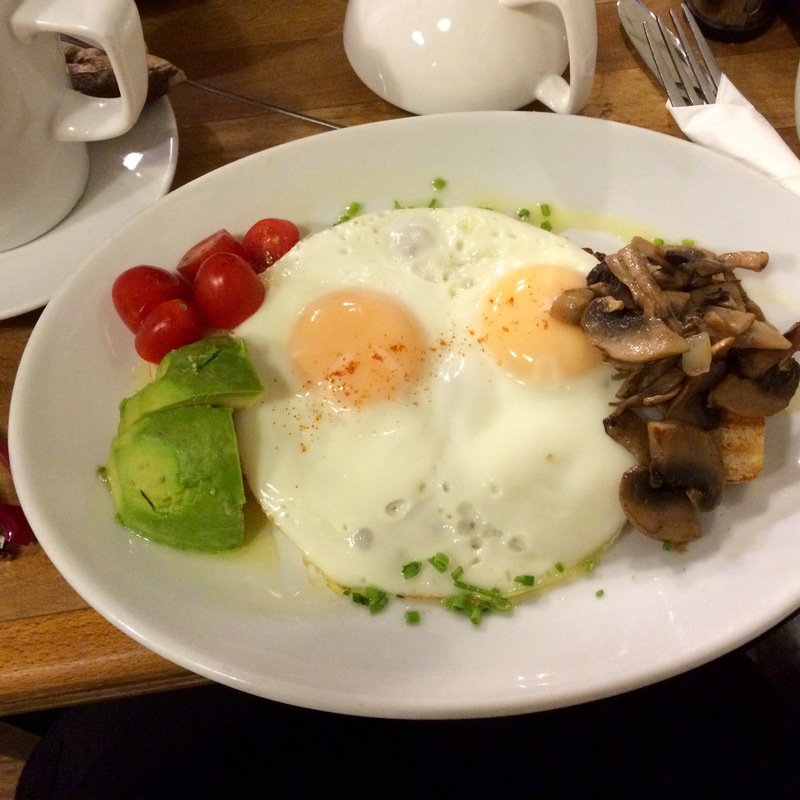 Next Monday, I’ll take you on a visit to my favorite neighborhood in London. Stay tuned! Categories: Books, Pacific Northwest, Writers, Writing | Tags: Alaska, Canoe, Hawaii, Historical Fiction, Kolea, Maui, Molokai, Russ Cahill, Tlingit | Permalink.